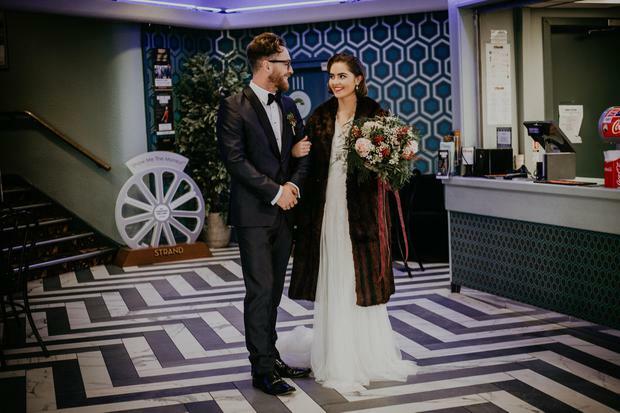 Here at THEVOW.ie we love nothing more than some old fashioned #weddinginspo (okay, not so old fashioned then) so when this gorgeous shoot at the stunning Strand Arts Centre Cinema in Belfast was sent to us by photographer Charlene Jeanette we just had to share it with our readers! 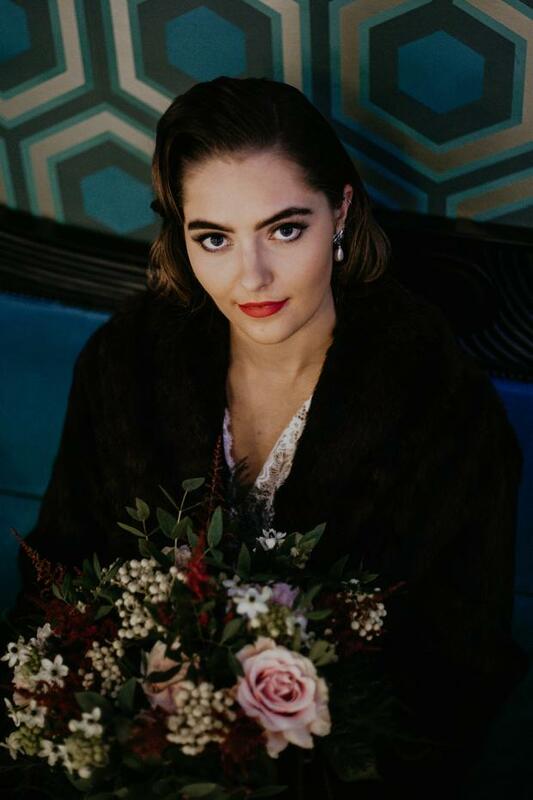 "It's such a quirky and fun venue," Charlene, who runs The Wedding Bee Photography, tells us, "It's a true hidden gem in Ireland and still has all of its original 1930's art deco features, so it really oozes class, sophistication and glamour from the years gone by." 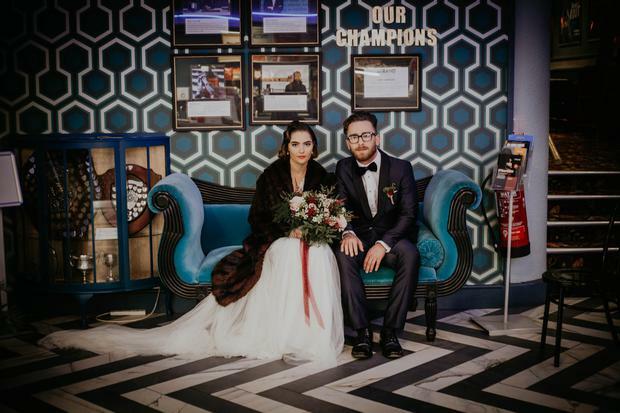 "You truly feel like you have stepped into a time capsule!" 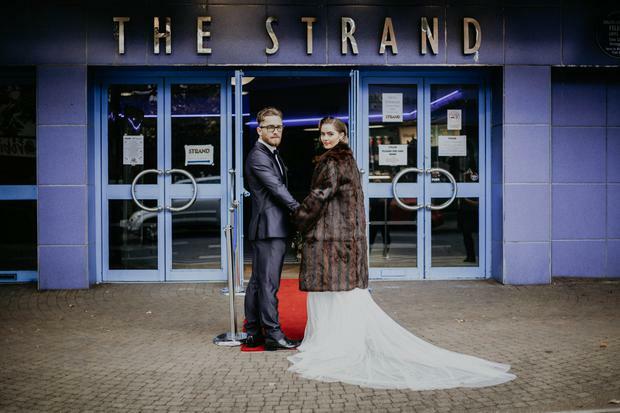 The Strand can be hired for private events, and is currently seeking support for a proposed redevelopment from a commercial cinema into a fully fledged community art centre in East Belfast. 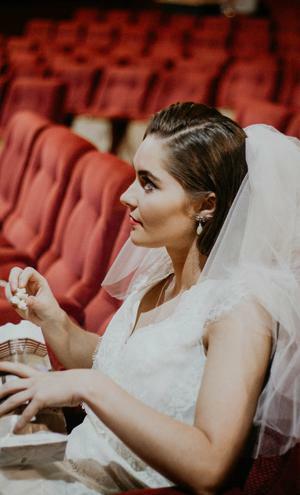 With so many looking to hold their wedding somewhere 'different', The Strand joins the likes of The Chocolate Factory and Smock Alley Theatre in Dublin in providing plenty of inspiration for more unusual city venues considering a step into the world of weddings. 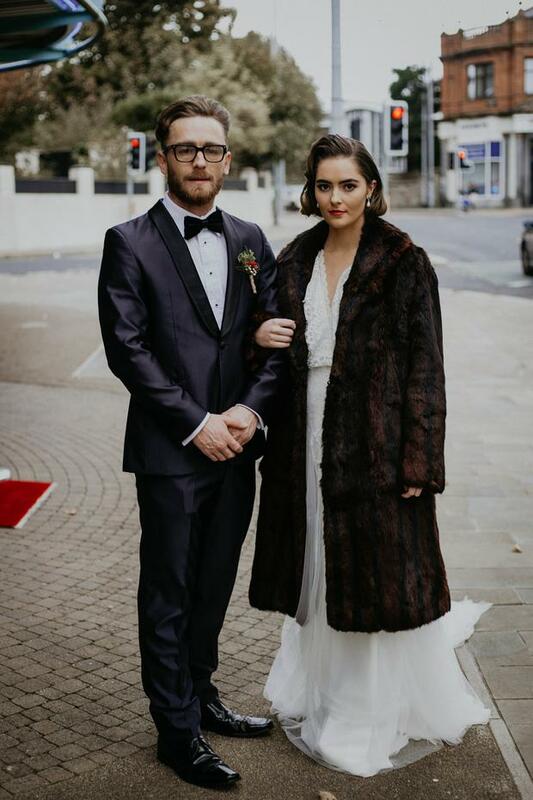 "I think couples would really feel very special getting married here but certainly an edgy, artsy, alternative couple would really relish the idea of it." Charlene is clearly a fan, but so too is actor Jamie Dornan, who has been championing the refurbishment of the Belfast icon in recent years. "We are so fortunate to still have this jewel in east Belfast. It is such an iconic building and has a special place in my heart," the actor said. "I have fond memories of coming here as a child, and I'm delighted to see it has evolved to provide even more." 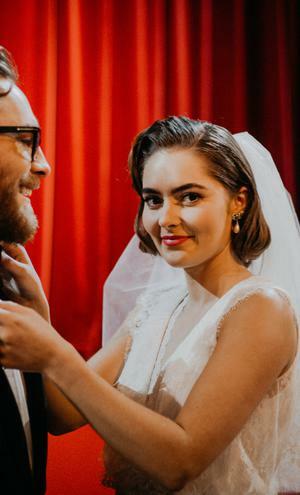 Charlene too hopes her wedding-themed shoot will encourage people to consider alternative places to hold different types of wedding celebrations, whether it's a laid back evening of drinks and nibbles with friends, or whatever else suits their personality. 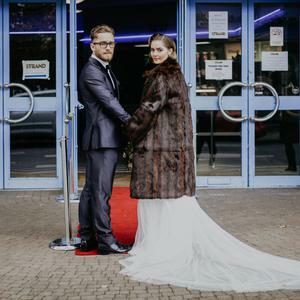 "As time goes on and people get a little tired of having their wedding in the same vanilla venue, an alternative venue like this art deco cinema really pops out. It's bold, vibrant and you feel like a real Hollywood retro starlet when you're inside!"